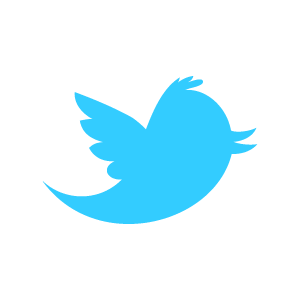 Greetings and salutations, friends. I, your venerable Professor, have joined you today to discuss a band near and dear to my own heart, Spokane-based instrumental trio Odyssey. I've been a vocal proponent of the group since hearing their Schematics EP several years ago, and an album and two additional EPs later we find Odyssey releasing a second full-length, titled Voids. Over the past few years, the trio (consisting of guitarist Jerrick Crites and the Brothers Hilker, bassist Jordan and drummer Lukas) has been quite active, not only with Odyssey but also as three-fourths of the instrumental rock group 3H, a band that also features the talents of the Hilker clan patriarch Fred. In a remarkably short time period the three have honed their considerable talents to a fine edge, expanding their prog-metal sound with rock influences and establishing a solid identity as artists. This brings us to Voids, a release that pulls together the stages of the band's evolution into a single cohesive package. Voids deftly mixes the bass-grounded heaviness of the early years with the more guitar-oriented experimentation of the group's recent releases, and the finished product is a perfect culmination of everything Odyssey has been building toward to this point. The album features some of the band's heaviest material since Schematics ("Before There Were Eyes To See", "Delineation"), but there's plenty of room left for extended guitar soloing and stripped-down melodic passages. 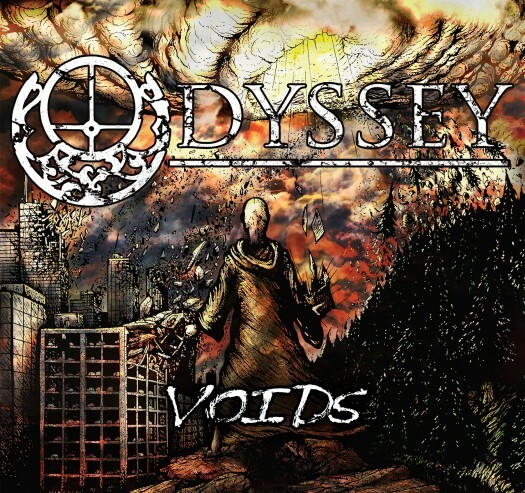 Odyssey have never been shy about their influences, and Voids seems to derive a fair amount from Dream Theater and Rush, but these influences are never heavy-handed and don't feel forced. They're a natural part of the band's DNA, an insight reinforced by familiarity with Odyssey’s previous work, and like any great band, the integrate the music that has inspired them without becoming mindless imitators. Crites and the Hilkers possess the necessary level of talent and creativity to pull off such an integration and make it look easy in the process. In a previous review, likely from the long-defunct Number of the Blog, I discussed how Odyssey play music for the love of music, because there's not really a lot of money in prog metal, and I stand by that statement now. Listening to Voids along with their previous works, it's really apparent that there's a constant drive to better themselves as musicians and songwriters, to progress their sound organically without losing the identity that makes them unique. They create this music out of passion for their craft, and although it may seem like a cliche, that doesn't make it any less true.